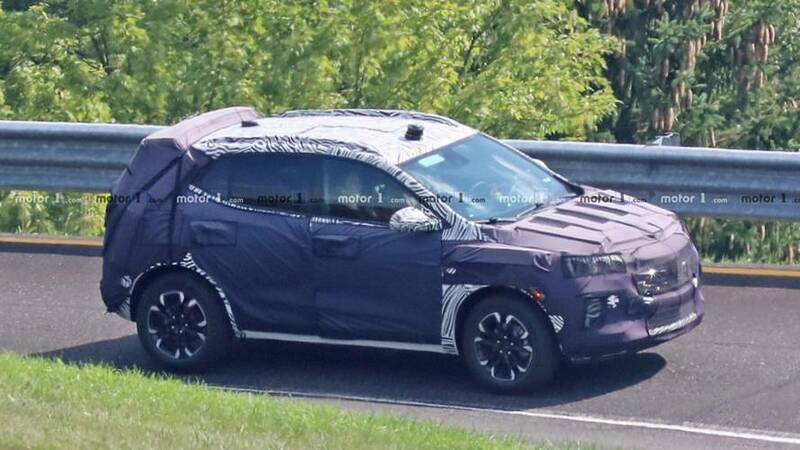 Styling is similar to the current SUV, but there's a new platform underneath. 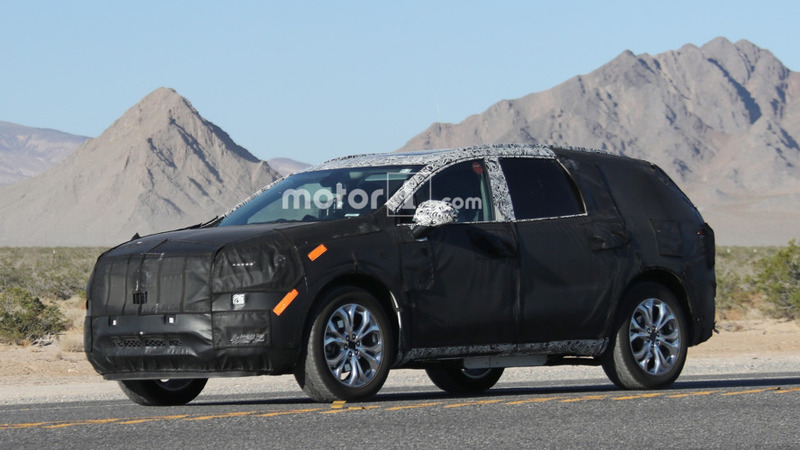 Turns out this isn't a three-row Blazer after all. 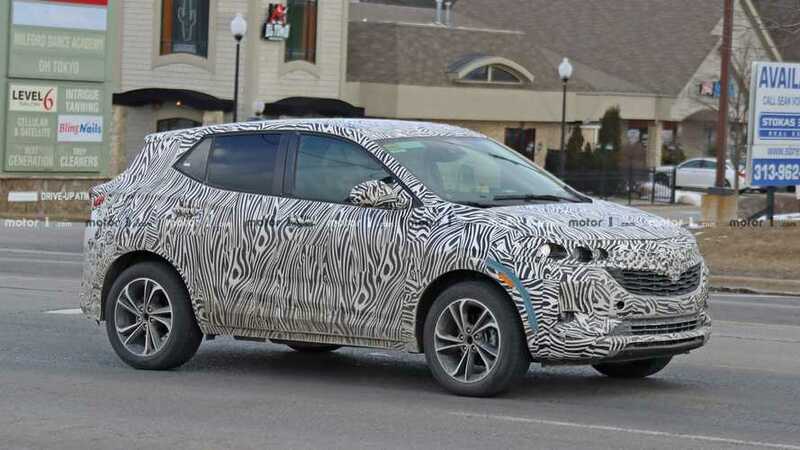 2020 Buick Encore Spied: Do You Want More? 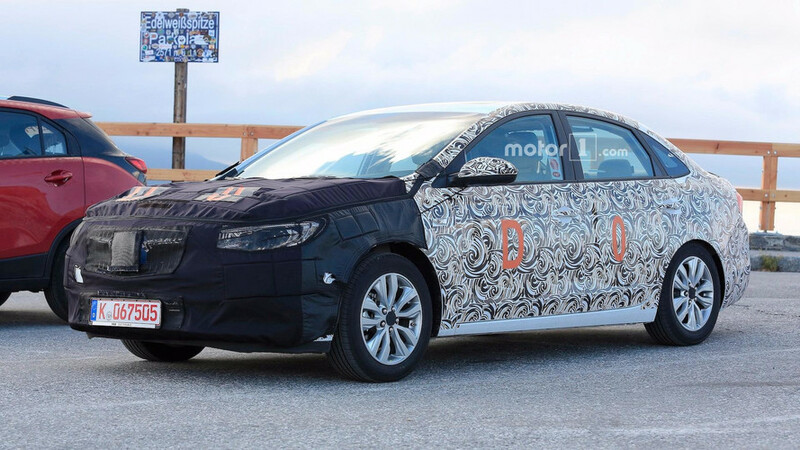 Now what the heck are you waiting for, Buick? 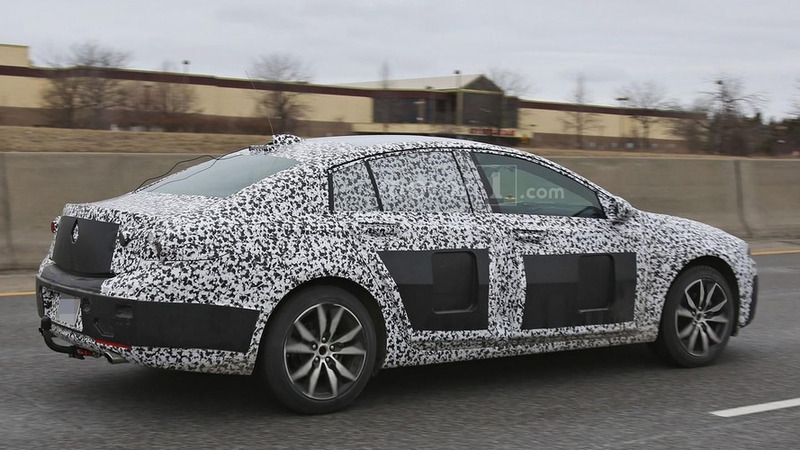 A new grille and some added elements should keep the large luxury sedan fresh for another few years. 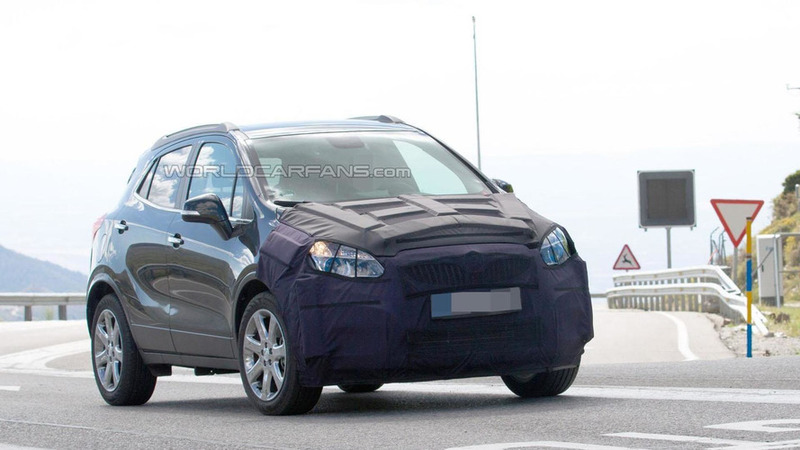 Styling looks similar to the current model, but this will be an all-new SUV. 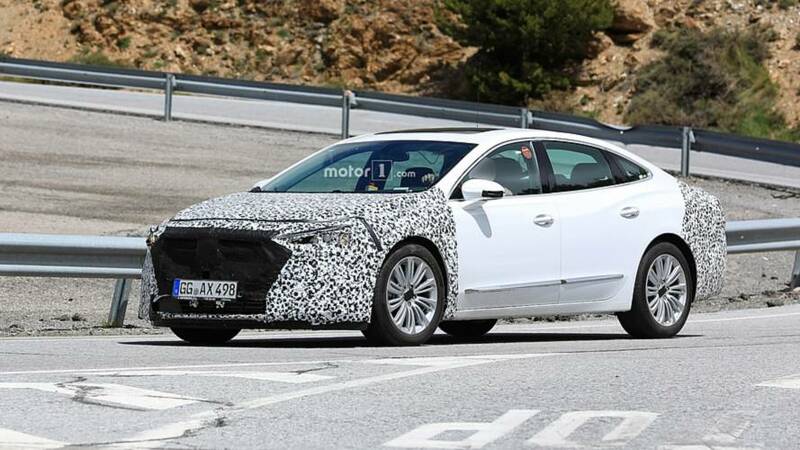 Or as Americans know it, the Verano. 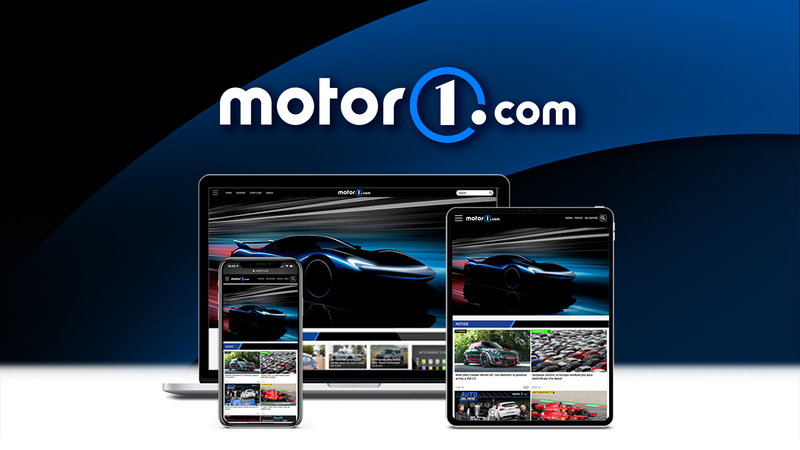 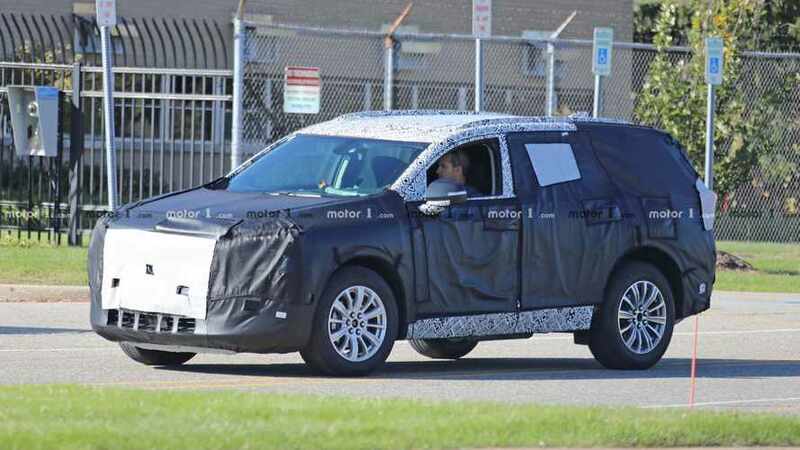 The two were spotted testing outside GM's Milford Proving Grounds. 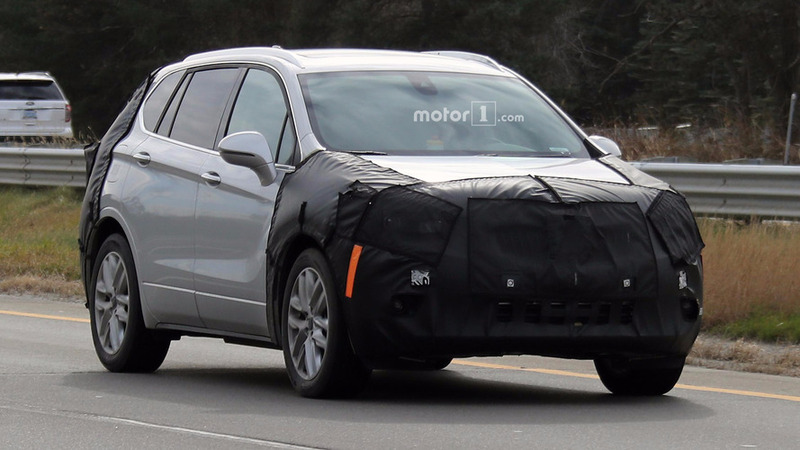 A new grille and revised hatch should give the crossover a fresh look. 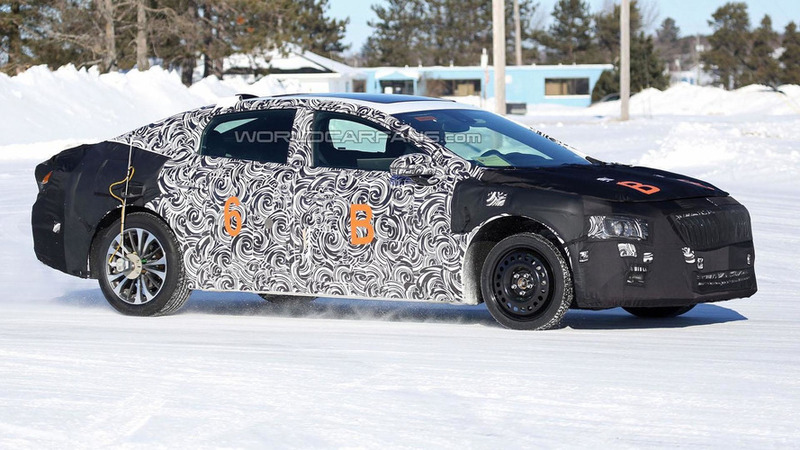 Promises to be lighter and more upscale than its predecessor. 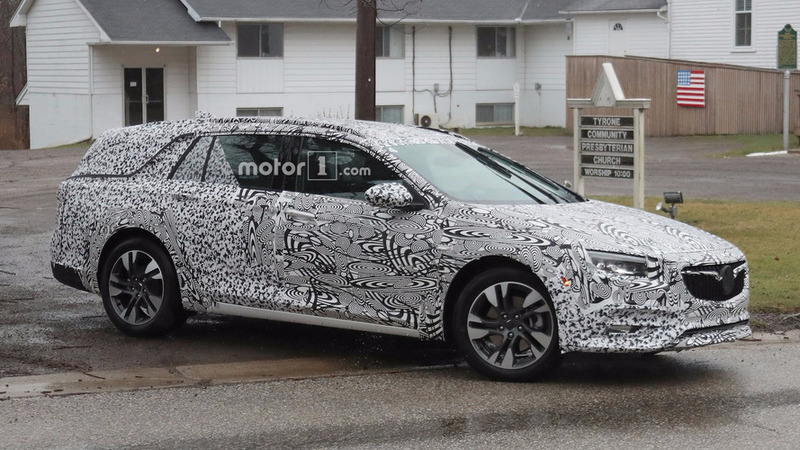 Our spy photographers have managed to capture on camera the 2018 Buick Regal for the very first time. 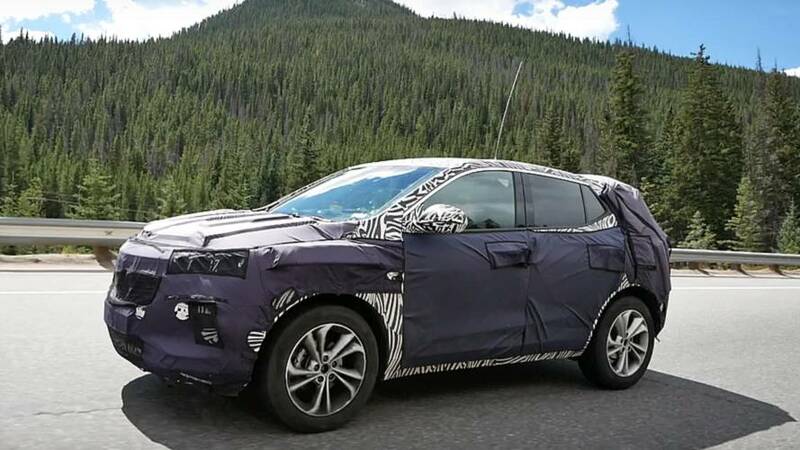 The Buick Encore has been on the market for a couple of years, so it comes as little surprise that a facelifted variant was recently spotted undergoing testing in southern Europe. 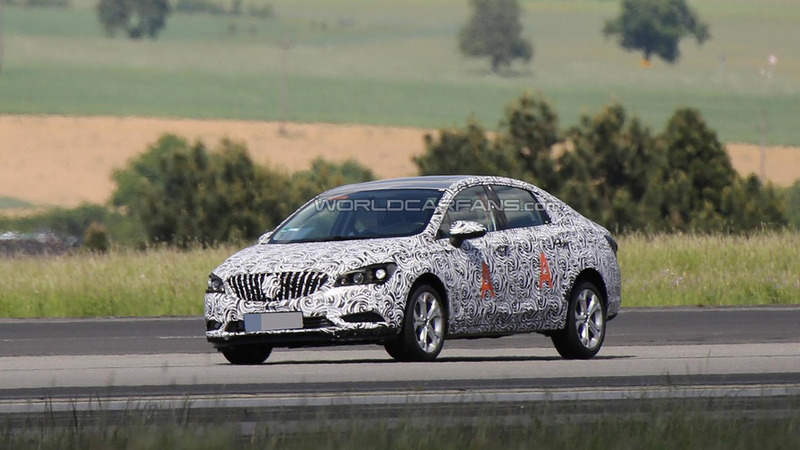 Buick's transformation is about to take a major step forward as our spies have snapped pictures a sleeker and more stylish LaCrosse. 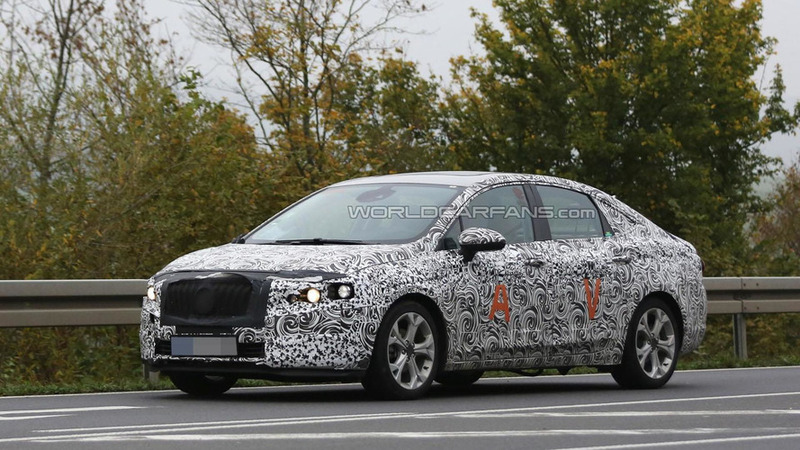 Work continues on the 2016 Buick Verano as our spies have caught another prototype undergoing testing in Germany. 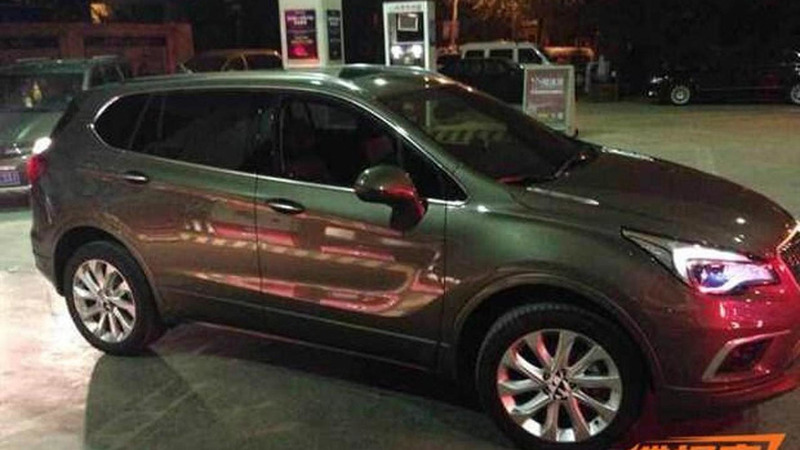 An undisguised prototype of the Buick Envision has been caught on camera at a gas station somewhere in China. 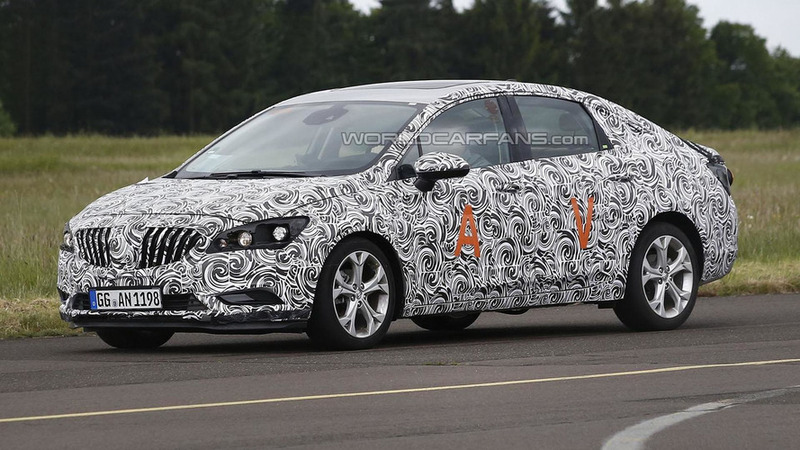 A prototype of the 2016 Buick Verano was caught on camera undergoing testing, ahead of a late 2015 launch. 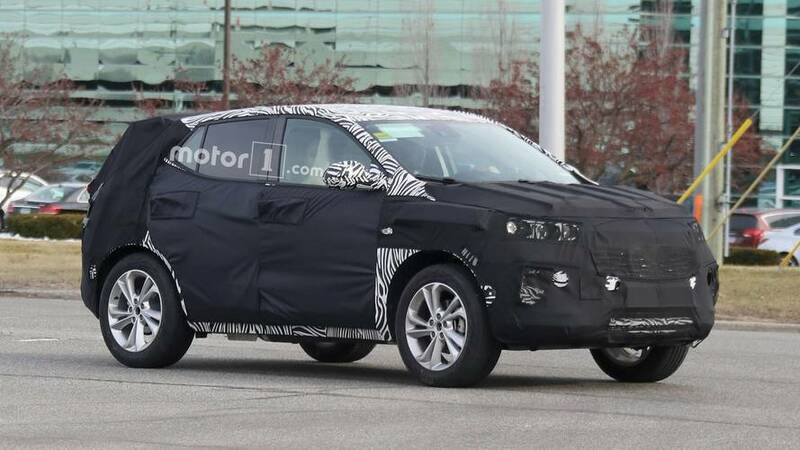 The 2015 Buick Anthem / Envision has been spied undergoing testing in the United States.